Take your training to a whole new level with the CFF Multi Purpose Training Sled Harness. Switching from athlete to athlete is a breeze. 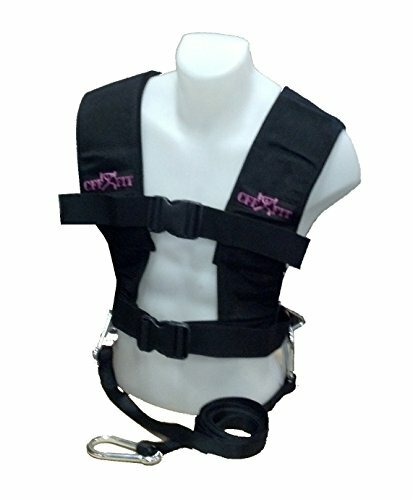 This harness is ideal for all pulling application and can be used for sleds as well as attached to resistance bands to build the power & performance you are looking for. • Rated to pull up to 750 lbs.